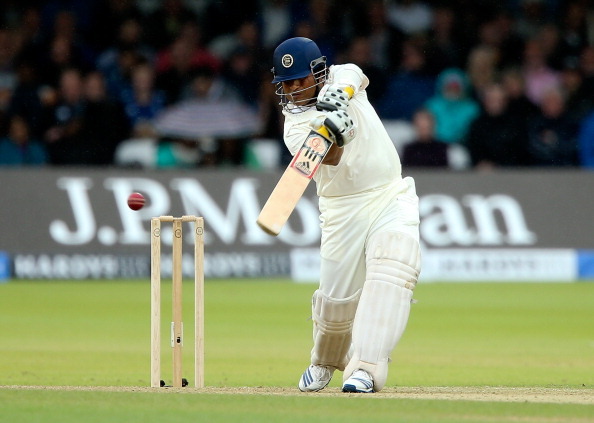 India was dismissed for 107 in the first innings of second Test at Lord's. 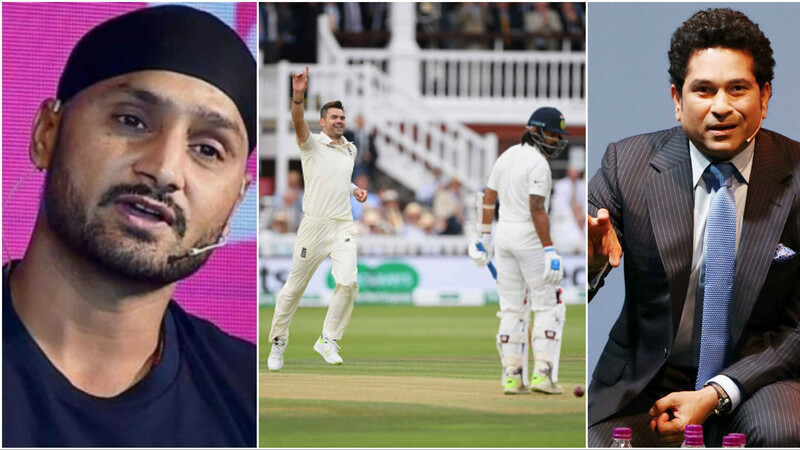 Owner of the records for most runs, most hundreds and most matches played in Test cricket, India’s Sachin Tendulkar has shared his opinion about a very important thing in today’s games, the pitch. With the longest format of international cricket on the ventilator with dwindling numbers each year and focus on inventing shorter and exciting formats of the game; Sachin called for better pitches for Test cricket to thrive. 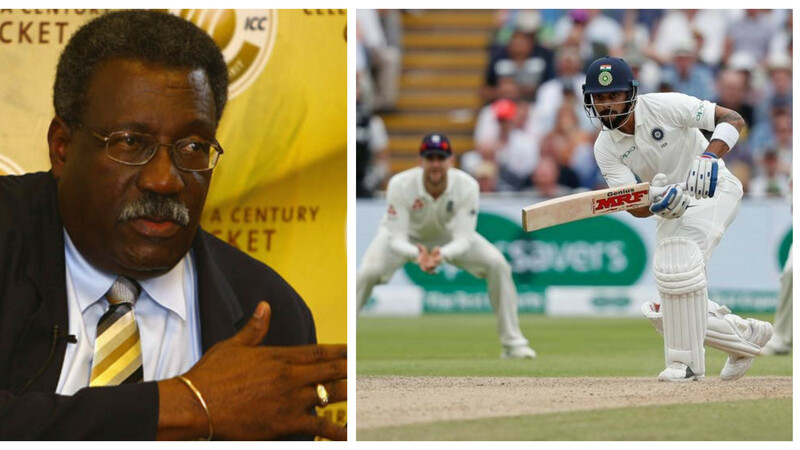 "The key ingredient of Test cricket is the surface that we play on," he said in a conversation with BBC on the sidelines of the Lord's Test between England and India. "In T20Is and ODIs, the bowlers get tested all the time. In Test cricket, is it testing batters?" he asked. "When you keep flat, dead surfaces, where the bowler thinks, 'I have no chance, I'm going to stick to my channel', and the batter thinks, 'Okay, on this surface if I don't do anything foolish, I [won't] be out,' that game is becoming boring, it’s becoming dull," explained Tendulkar. He said that to make Test cricket more favorable to the newer generation, modifications have to be made suited for them. One of such modifications can be pitches like the one in Edgbaston for the first Test between England and India. "I’d much rather have three slips and two gullies, because I know if I bat well and connect the ball well, it’s a boundary for sure. But when you have a deep extra cover and you’re trying to hit the ball as hard as you can, there’s no fun in it," Sachin concluded.